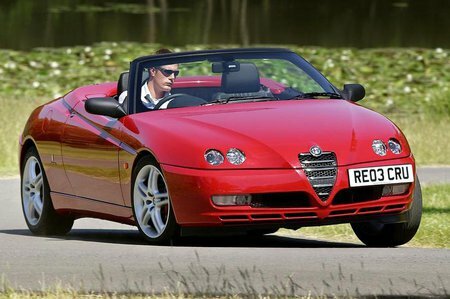 Best used Alfa Romeo Spider Review - 1996-2004 | What Car? What alternatives should I consider to a used Alfa Romeo Spider sports? The Alfa Romeo Spider looks fantastic, but it's expensice to run and far from great to drive.